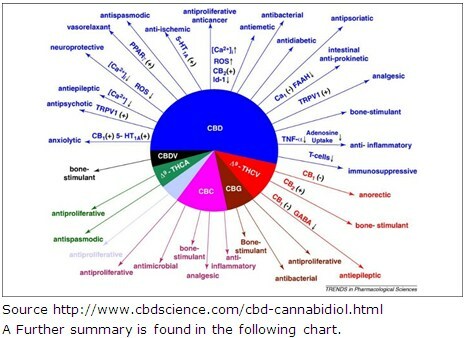 Home / Practitioner Research of Hemp CBD and THC. 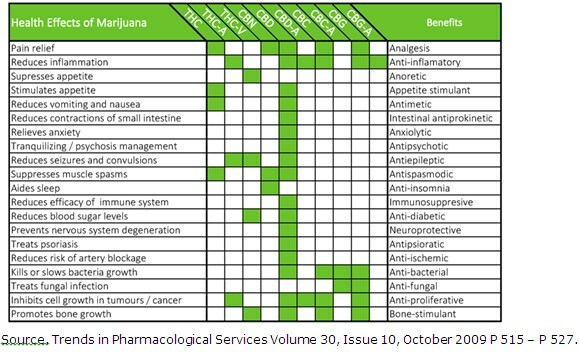 Trends in Pharmacological Services has produced a clear summary of the research benefits of Cannabidiol (CBD) and THC psychoactive for External and Internal Therapeutic use to feed, boost and balance a person’s internal Endocannabinoid System. There is an extensive Research Library covering Global Research by disease. When the Practitioner creates an account then they will have access to educational material about dosages, safety and side effects, AED Interaction with other drugs, care for patients and access to participating in Global Clinical Trials. Frequently Asked Questions from Alive Radiant Therapies website include an article on. Safety and Side Effects of the Hemp Cannabidiol. We encourage your full investigation of the benefits of Hemp Oil CBD. We sell Elixinol Medical Hemp CBD Full Spectrum for external massage purposes as an absorption oil. For internal use please consult with your Medical Professional, Naturopath, Nutritionist and Dietitian who can set up a clinical trial and advice for you. We have practitioners who could assist you so please call for assistance. Elixinol provides Access to Safe Certified Dosages of Medicinal Hemp Cannabidiol CBD and is not medical marijuana, nor does it contain any psychoactive properties and that is why I’ve decided to stock it in my online store… Click here to visit it now.